A new species of shark was recently documented by John McCosker an aquatic biologist with the California Academy of Sciences. 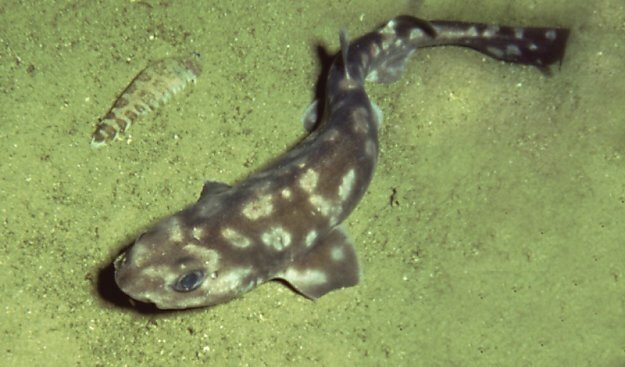 The Bythaelurugs giddgsi is a member of the catshark tribe. These sharks are found all around the world typically they are bottom dwellers. The sharks were discovered and samples were collected back in 1998 in the area of the Galapagos Island. McCosker and his colleagues reported on the new species in the latest issue of Zootaxa. Read more on the story at SFGate.